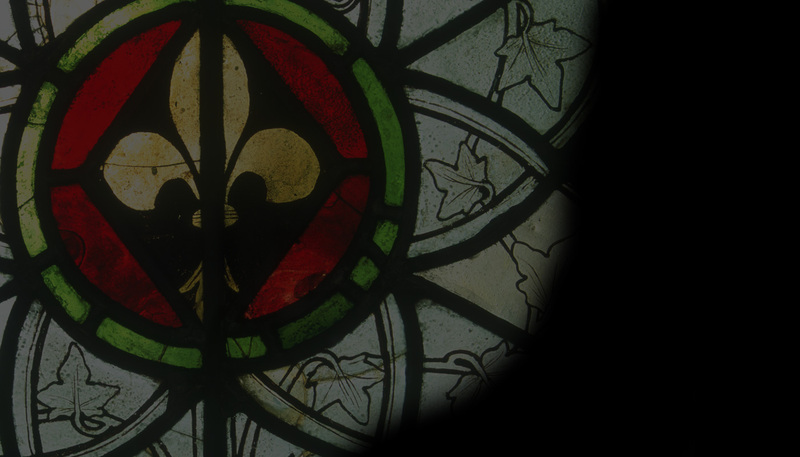 The Glaziers Trust, part of the Worshipful Company of Glaziers’ charitable foundation, has long supported the restoration and conservation of historic and important stained glass through the award of grants for conservation work. The Trust is happy to announce that it is now able to provide further support in the form of small grants for the commissioning of condition reports for glass of similar significance. Furthermore, all successful applicants to the Trust will also now be entered into the competition for the Moat Memorial Award. This award is given annually to the most outstanding application, and provides £500 to the winner. The award was established in 2018 to honour the legacy of the Trust’s late secretary, Dr Neil Moat. For further details of these grants, including an application form, please see the Glaziers Trust website and also contact the Trust’s secretary, Dr Marie Groll, on mog500@york.ac.uk.